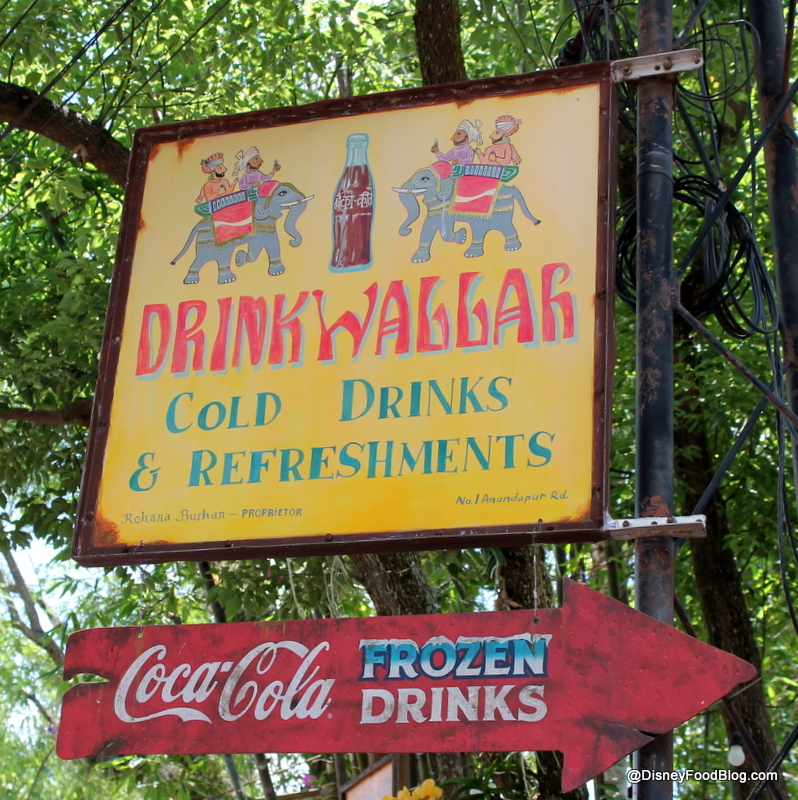 As the name implies, Drinkwallah is the place to be if you’re in need of a cold drink on a hot day in Animal Kingdom’s Asia! Featuring frozen drinks (such as Frozen Coca-Cola), this is also a spot to pick up smaller snack items such as whole fruit and chips. Should you stop by Drinkwallah, take an extra minute or two to appreciate the high level of detail, and also to relax in the “Lower Garden” waterside seating area.